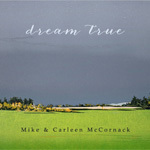 Pacific Northwest folk musicians, Mike and Carleen McCornack have shared their musical artistry with grateful audiences for over four decades. From coffee houses to concert halls, Mike and Carleen’s beautifully crafted songwriting comes to life in their music with superb vocal harmony and sparkling guitar accompaniment that touches the heart and never fails to tickle the funny bone! 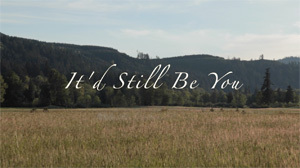 With music firmly rooted in the Folk-Americana tradition, Mike and Carleen are award winning songwriters and 2 time winners of the Florence Winter Folk Festival’s People’s Choice Award. 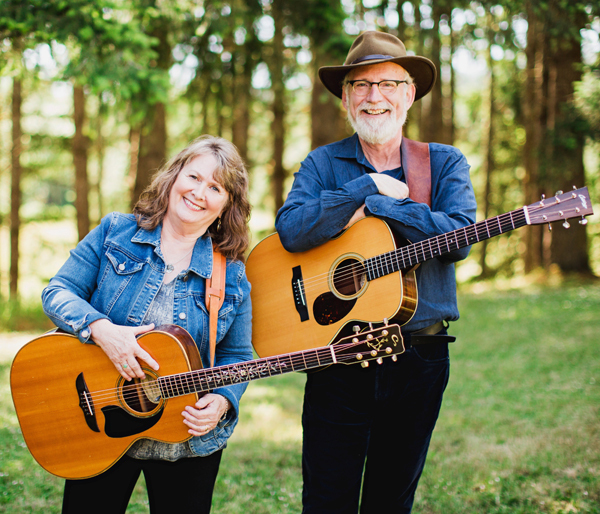 Equally at home performing for “grownups” and for those who know them for their delightful, award winning music for children, Mike and Carleen’s performances are filled with themes of love and humor, inspiring originals and cover songs they love. 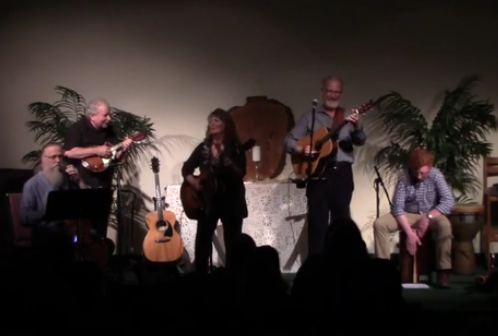 Mike and Carleen kept our audience laughing, crying and singing throughout their show. couple. They will be the highlight of your season!